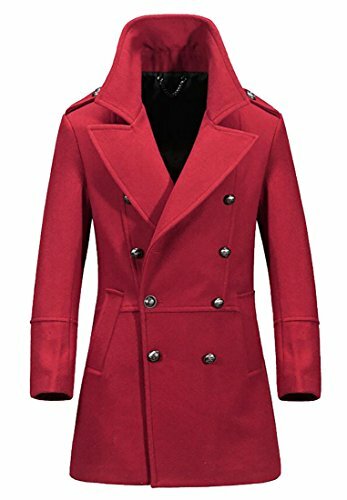 Although the modern pea coat has evolved considerably it still retains many of the characteristics of its naval predecessor and has become a desirable fashion item. 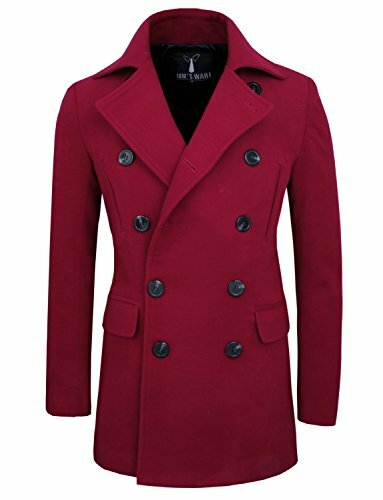 Featuring large lapels, usually double breasted front, vertical slit pockets and large, often wooden buttons the wool pea coat of today can be found in a range of colours including the traditional navy blue. The boxy shape of the traditional pea coat has been given a sleeker line, the weight of the fabric has been reduced somewhat and some poetic licence has been used on occasion through the addition of non-traditional features such as epaulettes, hoods and belts. 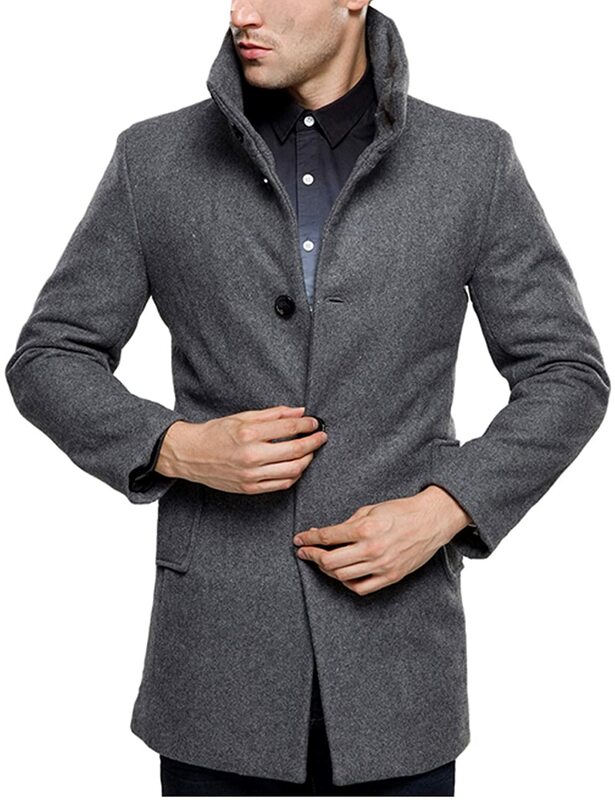 The purists might argue that this Slimfit Pea Coat from Amazon.com has departed from the original brief in so many ways that it really shouldn’t be called a Pea Coat whereas lovers of the Melton Wool Pea may consider it an affectionate nod to its origins. 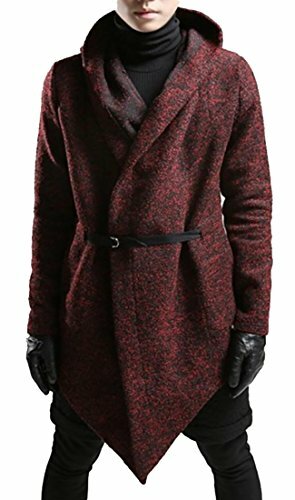 Let’s explore the various Wool Pea Coats on offer this season. Winter is dull and dreary enough without you adding to it through the colour of your clothing. There’s one sure-fire way to bring some cheer into your grey day and that’s to start out in a splash of colour. 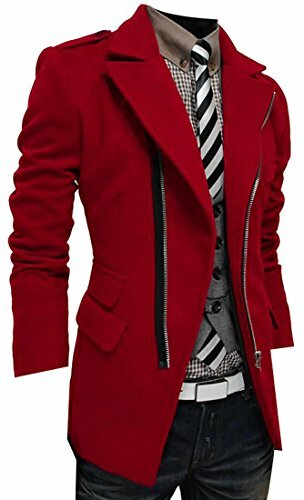 These rich red pea coats will cut through the gloom and add a lift to your day.